With the majestic Himalayas of the North, winter sports, especially skiing, are being highly promoted in India. 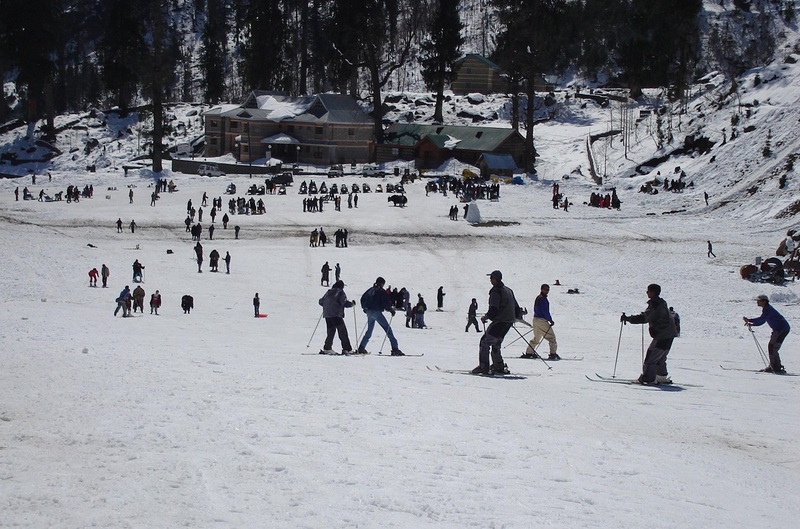 The general season for skiing in India is around January to March, with high compact slopes that provide long descents. Here is a list of popular destinations that you should definitely keep in mind if you plan on skiing this winter. It is a town located about 45Km away from the Anantnag district headquaretrs on the bank of Lidder river in Jammu and Kashmir. 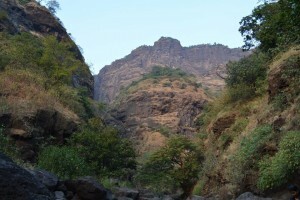 It is at an altitude of about 7200ft above sea level. The best time to visit this wonderful tourist destination for skiing would be around December to March when the whole area is covered in a nice, thick blanket of snow. Once a famous spot for tourists and film shootings, Pahalgam today is perhaps the most widely known and famous skiing destination in India. It is also associated with the famous Amarnath Yatra that happens every year. Apart from skiing, it is also a place where trekkers will find themselves spoilt for choice, with a variety of different treks of different levels of difficulty, this place truly has something for everyone to enjoy. This famous hill station is situated near the northern end of the Kullu valley, in the Beas river valley, in Himanchal Pradesh. 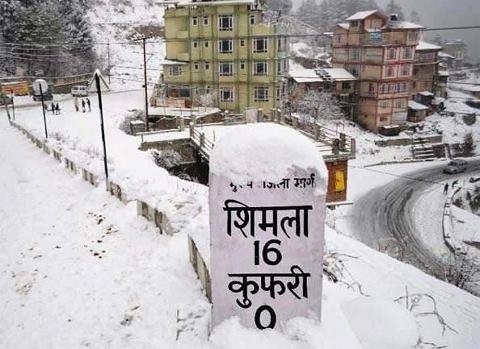 It is about 270Km away from the state capital of Himanchal Pradesh – Shimla. 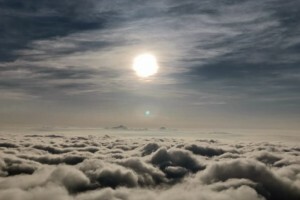 It is at an altitude of about 6200ft. Above sea level. The best time to visit this place would be in the months of January and February when it sees maximum snowfall, forming a thick carpet of snow, perfect for skiing. Perhaps the most well known hill station, Manali is known for its beautiful snow-capped peaks and scenic slopes among dense forests of conifers. 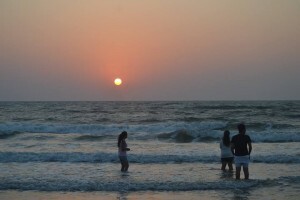 The popular tourist destinations hosts a wide range of resorts and hotels. The development in tourist activities has caused skiing institutes to mushroom up in this place and thus there is a huge range of packages and skiing courses that one can enroll in, right from beginner to professional levels. It is well connected and can be reached by air, train or road. 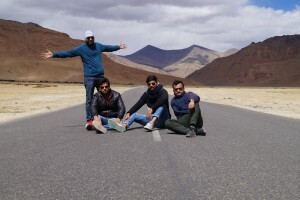 It is located near the state capital in the Shimla district of Himanchal Pradesh, about 13Km away and is connected via NH22 (National Highway No.22). It is located at an average altitude of about 9000ft. Above sea level. The ample smowfall that this region recieves in December and January make the time from January to February optimum for skiers to visit. In the local language, ‘Kufr’ means ‘lake’, and the abundance of lakes in this region led it to be named ‘Kufri’. In fact, the many lakes of this area make this a wonderful tourist spot. The ample snow formations in this area with beautiful slopes and meandering paths make it a memorable skiing experience that you do not want to miss out on. 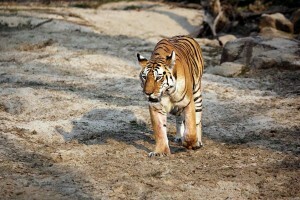 Apart from hosting a variety of winter sports and adventure activities, it is also home to the Himalayan Wildlife Zoo and offers a unique opportunity to observe the unique fauna of the Himalayan foothills. All in all, this makes for an ideal vacation destination. The Solang Nala valley is a side valley located at the top of Kullu Valley in Himanchal Pradesh. 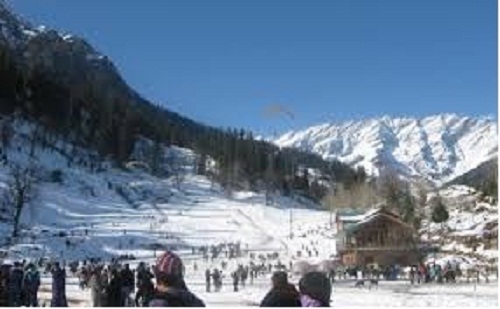 It is 14Km Northwest of Manali. 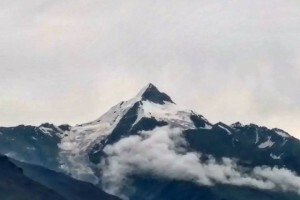 It is located at an altitude of around 8500ft above sea level. 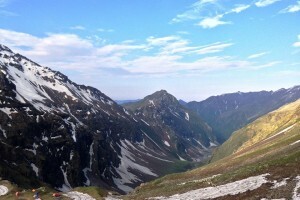 In summertime, around May, the snow starts to melt, but around October to March, when the snowfall results in a thick carpet of powdery snow, and also compact slopes. Skiing activities are mainly restricted to winter months. The words Solang (nearby village) and Nullah (stream of water) together form the name of the place Solang Nala. The giant slopes and vast expanse of runs blanketed with snow offer a remarkable skiing experience. It is a very popular ski resort, and many skiing agencies offer equipment as well as beginner level courses in skiing. Apart from skiing, this place offers a multitude of other winter as well as summer sports like parachuting, paragliding, skating, zorbing, and horseriding. Recently, a ropeway has been opened which allows tourists and travellers to reach the summit quicker, and with ease. 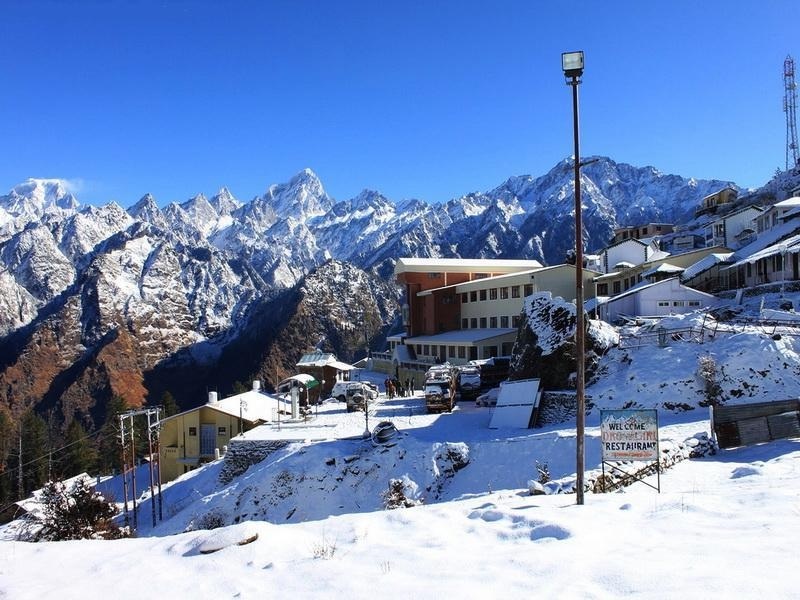 Auli or Auli Bugyal is located high in the Garhwal hills in the Chamoli district of Uttarakhand. 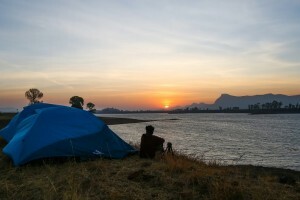 It is located abut 250Km away from Rishikesh, and stands at an altitude of 8200ft. The best time to visit Auli Bugyal is from the last week of January to the first week of March, when snowfall is at its peak and results in compact slopes and marvellous snow formations. Ali Bugyal was recognised as a tourist destination only after Uttarakhand was separated from Uttar Pradesh. The Uttaranchal Tourism Department conducts a variety of Winter sport competitions here to promote tourism as well as winter sports. 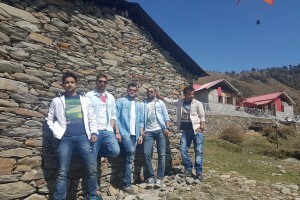 The resort itself is maintained by the Garhwal Mandal Vikas Nigam Limited (GMVNL) and has imported snow-beater machines to maintain the slopes for skiing. This place has a chair-lift and a ski-lift apart from the longest (4Km) Cable car (Gondola) in Asia.Surrounded by dense coniferous forests and majestic ice-capped mountains, this is a perfect tourist destination as it is linked to numerous pilgrimage spots and temples like Badrinath, Joshimath and Tapovan. The resort a well as locals offer certificate courses in skiing ranging from 4 to 14 days, The main skiing festivals and National championship for snow skiing are held around January to March. These places are definitely worth a visit if you are a skiing enthusiast. So go on ahead and book your tickets right now! 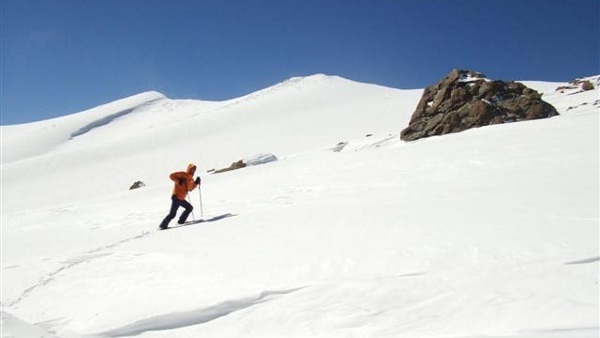 Winter sports and adventures activities in the icy regions of India are waiting for you! 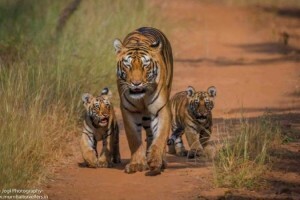 This entry was posted in Skiing and tagged Skiing, Skiing in Auli or Ali Bugyal, Skiing in India, Skiing in Kufri, Skiing in Manali, Skiing in Pahalgam, Skiing in Solang Nala.